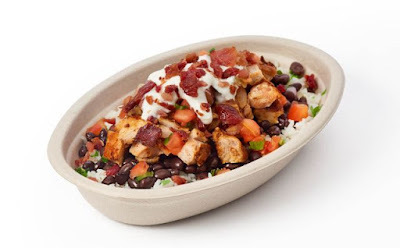 Chipotle tests the addition of bacon on the menu as one of a number of menu items and deals tests that are available in select US cities. Applewood-smoked bacon will be testing in eight restaurants out in Orange County, CA in September following a trial at the NEXT kitchen (their dedicated test kitchen) in New York City, which it enjoyed some popularity as part of a BLT quesadilla (quesadillas are only currently available at the NEXT kitchen). In October, the chain will be expanding their nachos test to the Denver, CO and Minneapolis-St.Paul, MN markets following a successful run in ten restaurants. 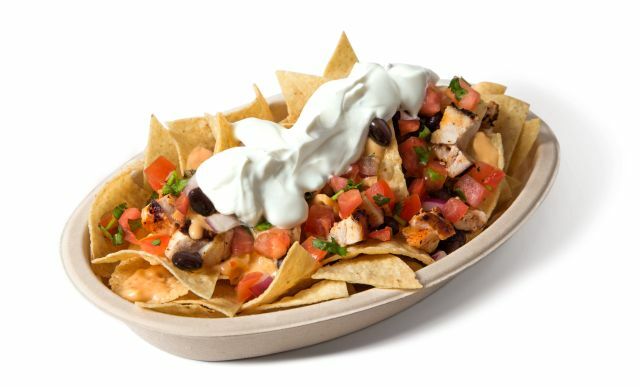 The dish includes corn tortilla chips topped with queso plus a choice of meat, beans, salsa, and lettuce. 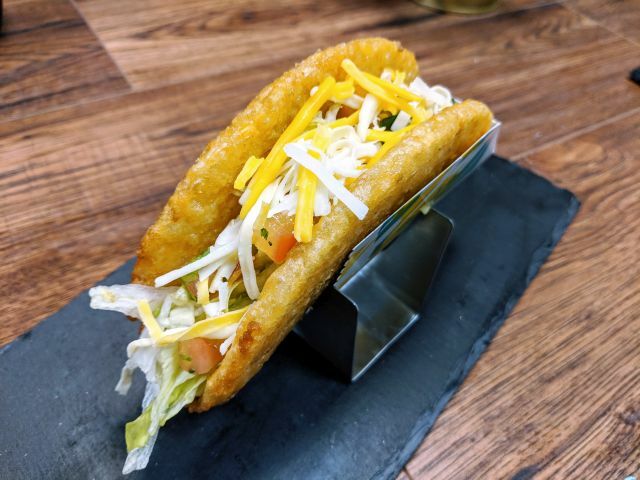 If you happen to be in Miami or Dallas, they're running a late night deal that runs after 8 PM where you can get $2 tacos with the purchase of any drink at participating locations through September 30, 2018. Additionally, participating locations in Miami and Dallas are now staying open later (until 11 PM). In select locations in Philadelphia and Indianpolis, they're testing an offer where you can add regular-sized chips and a fountain drink to an entree order for $3 extra.